A 13-storey office building with ground floor commercial units within the Great Northern Mall shopping arcade. A feasibility study undertaken by MAP Architects for Northern Ireland Railways in 1986 proposed a commercial development associated with the proposed redevelopment of the railway terminus at Great Victoria Street. Glenbank Estates were selected as preferred developer following an open development competition. 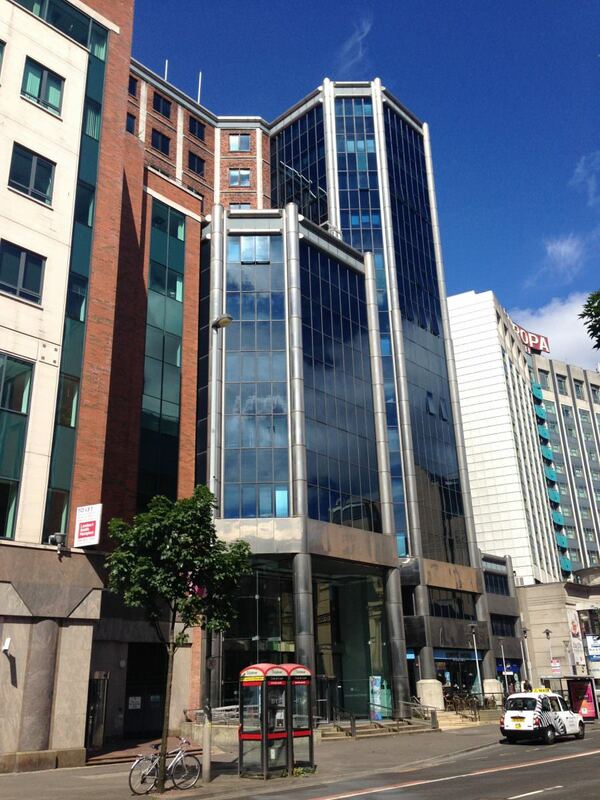 Glenbank retained MAP Architects and developed the Great Northern Tower between 1991 – 1992. 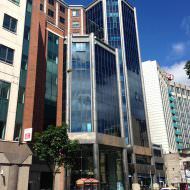 Osborne King placed the Great Northern Tower office building on the market in November 2018 with offers invited in the region of £24m.